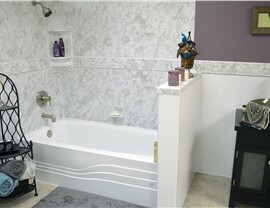 With the ideal mix of durability and style, we offer bath remodeling products for lifetime appeal. You want the bathroom in your home to be a functional space that works for all members of your family, but you also don’t want to sacrifice on style and luxury to get the durability that you need in the bath! With the Cross bathroom remodelers at Charleston Bath Experts, you are guaranteed to get the best of both worlds with our professional bathroom remodeling services. When it comes to local bathroom remodeling, Cross, SC residents often start by replacing outdated, inefficient bathtubs in the home. At Charleston Bath Experts, we offer an impressive collection of high-quality new bathtubs that can be fully customized to the needs of your space. With nonporous acrylic protected by Microban technology, you’ll enjoy a low-maintenance and highly durable bathtub that is engineered to deliver style and comfort for decades to come. 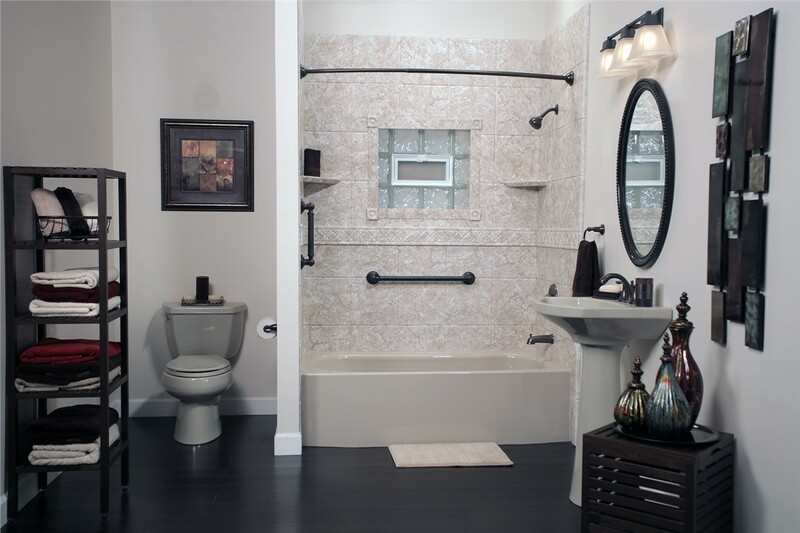 Safety is one of the most-important considerations in any Cross bathroom remodel, especially if you are a senior aging in place or an individual with a disability. With the installation of our walk-in tubs, you can get the best in security and comfort to help you regain your bathing independence. Our walk-in bathtubs feature hydrotherapy jets, built-in seating, easy-to-reach controls, and other accessible features to deliver peace of mind and an exceptional bathing experience. Showers are the perfect bathroom fixture for many local homes, but dealing with an outdated and grimy shower system can affect your daily routine. Say goodbye to shower features that take away from the style and quality of your bath with new showers from our premier bathroom contractors! 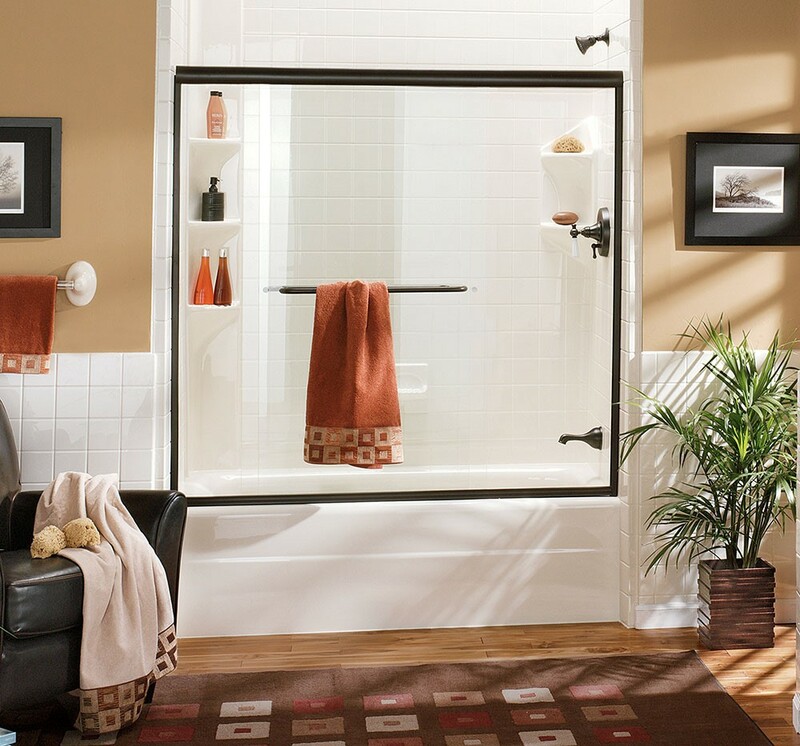 We offer everything from accessible roll-in showers to stylish doors, low-maintenance surrounds, and a variety of shower accessories in order to help you create the ideal system for your home in Cross. 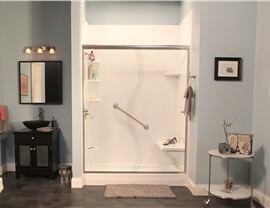 Does your bathroom match the needs of your family’s lifestyle? 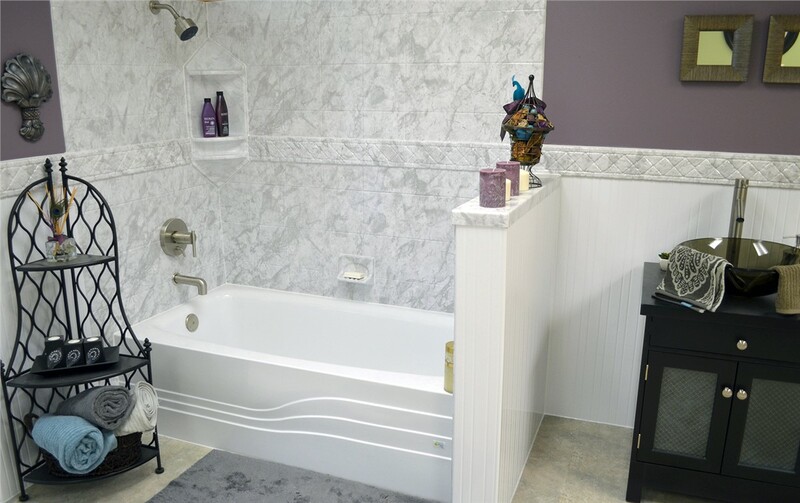 Whether you want to swap your tub for a shower or vice versa, our bath remodeling contractors have got you covered with professional bath conversion services. 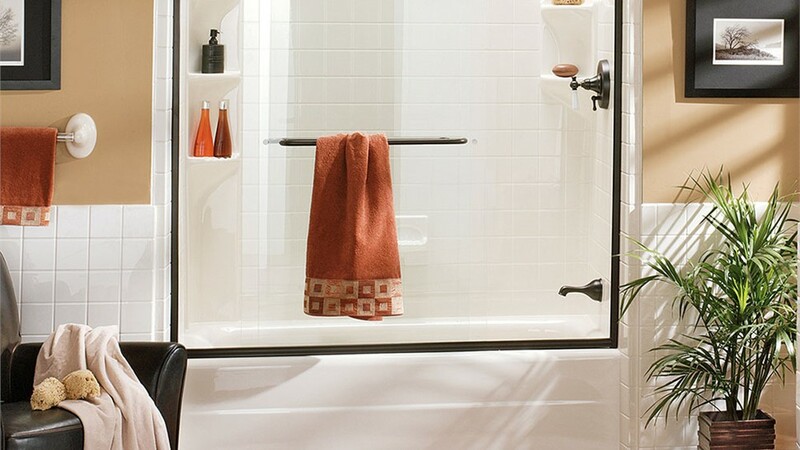 In just two days, we can have your new bath feature installed with custom-fit methods that guarantee a leak-proof fit—backed by an exclusive lifetime warranty for your complete peace of mind. 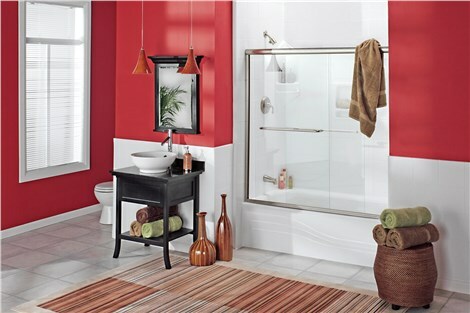 Learn More About Updating Your Cross Bathroom With Our Expert Services! You deserve to work with the best when it’s time to move forward with your Cross bathroom remodeling project, and you won’t find higher-quality service and products than with the pros at Charleston Bath Experts. Learn more about the various ways we can bring your bath vision to life by giving us a call, or fill out our online form now to request an appointment for your free estimate and no-obligation consultation!